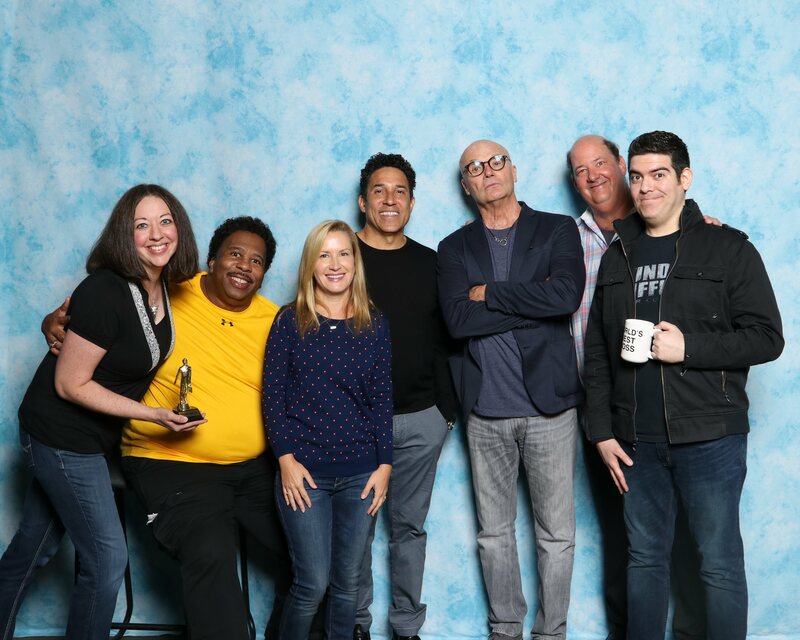 The U.S. version of “The Office” is probably my most favorite TV show of all time, so I jumped at the chance to attend a convention to meet five members of the cast of The Office. I decided to do a couple drawings of them ahead of time (although I didn’t have a ton of time), so I chose Angela and Kevin as my first two subjects. 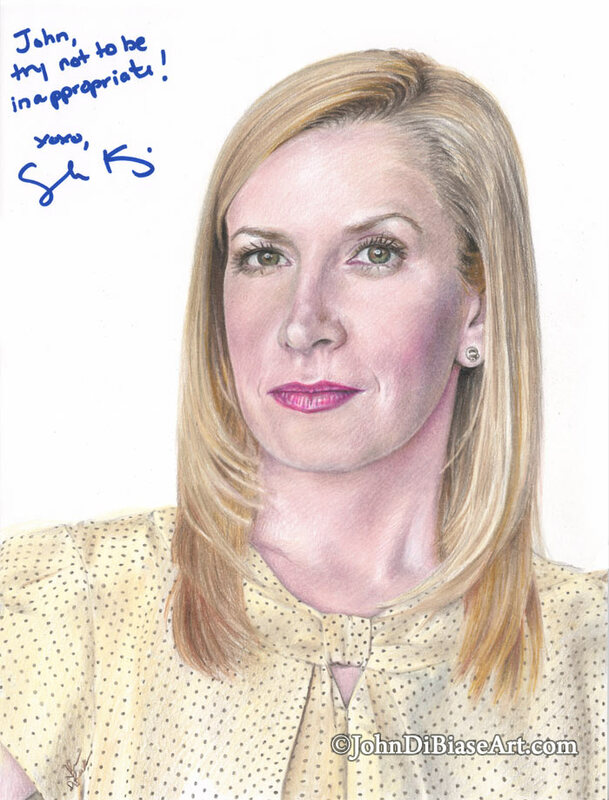 Here’s my freehand, colored pencil drawing of Angela Kinsey as Angela Martin from “The Office”!